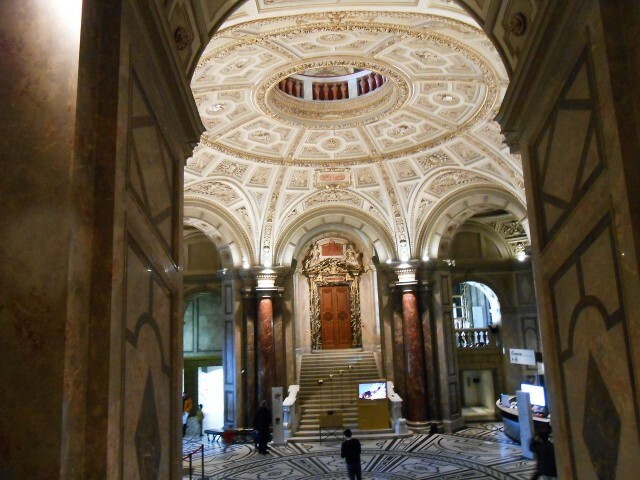 Museum of history of arts (Kunsthistorisches Museum), photo of Peter M.
Museum of history of arts (Kunsthistorisches Museum) – meeting of art subjects, archaeological exhibits, ancient monuments, numismatical rarities; art gallery of world value. This establishment is under the authority of the Austrian Ministry of culture. The museum is on the square Maria Tereziya. Together with other building similar to it – the Natural History Museum, fine small park and a monument to the empress, it comes into construction Maria Theresien-Platz ensemble. The facade of a museum is revetted with carved sandstone. Construction has a form of the triangle decorated with a 60-metre dome. Internal interiors are generously decorated with a marble and plaster relief decor. In the main case of a museum of ninety one halls. The project of a structure has been created by K.Hazenauyer and G. Zemper in the middle of the XIX century. The beginning was necessary to museum meeting by the Imperial house of Austria. Габсбурги collected and stored objects of art and ancient values since the XV century. The largest contribution Ferdinand II has brought, a long time forming a collection of works of art in the lock Ambras. In Vienna the best, rare copies from ertsgertsogsky inheritance are now presented. Has much made for the future museum and Rudolf II. In the Prague Hail it has opened Kunstkamera, has based art gallery. 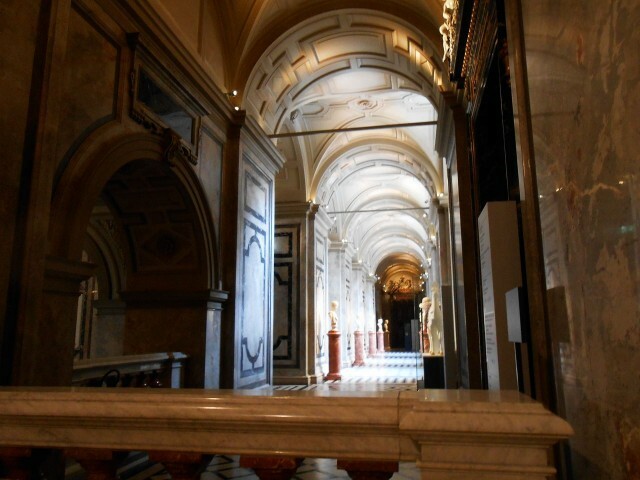 From these meetings the most picturesque exhibits also have been transported in the Vienna museum. 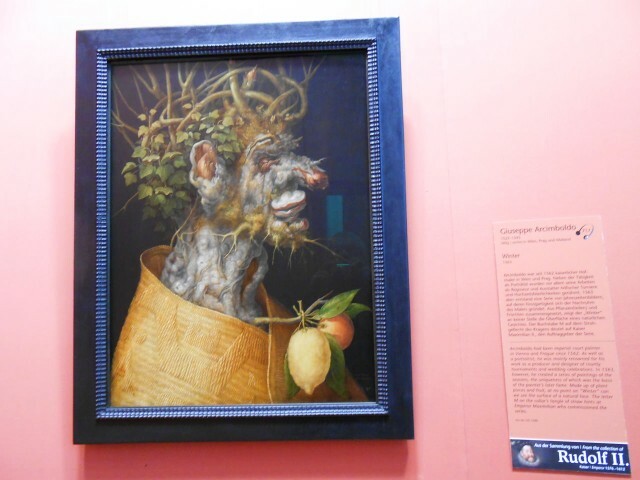 This is Rudolf it is long collected Durer and Brueghel’s works Sr. which at present are the main pride of a colourful exposition of Kunsthistorisches Museum. The founding father of a museum historians call эрцгерцога Leopold-Wilhelm. Nearly a decade he was the governor of the Southern Netherlands. For this period of time he has managed to collect an immense collection of pictures, buying them at auctions in Brussels. 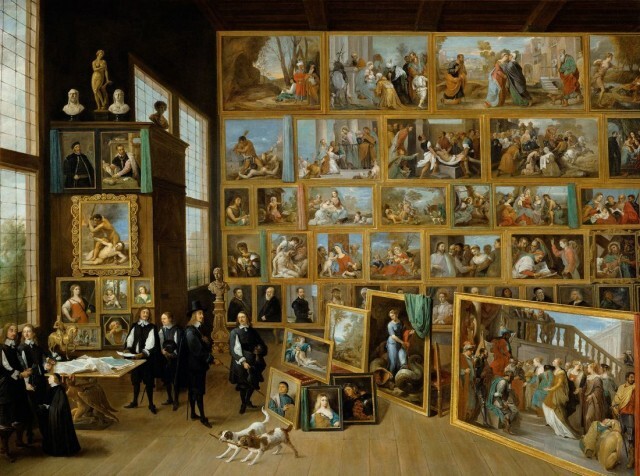 The gallery collected by Leopold-Wilhelm, is considered the most substantial in Europe. Giorgione, Titian and Veronese, Tintoretto and Rubens’s pictures have entered into it; Mantegna and Van Eyka’s works. Treasures Gabsburgov have been open for public at Maria Tereziya. Works have taken from many patrimonial locks, palaces, personal galleries and have grouped them in geographical and chronological signs. 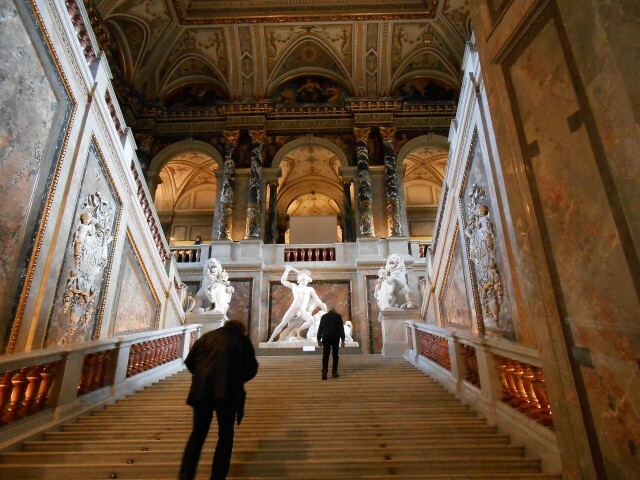 Objects of art a long time were exposed in several palaces: in the Top Belvedere, in Nizhny the Belvedere, in Hofburge. 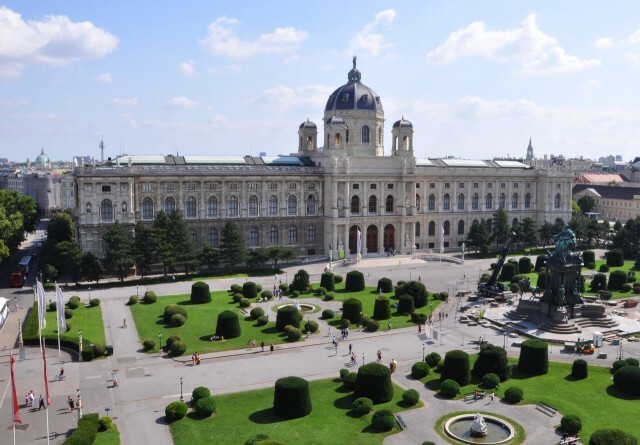 Opening of the Vienna Museum of history of arts has taken place in 1889. Since 1918 this meeting, as well as all inheritance Gabsburgov, has been expropriated in favour of the country. In days of the II World war the building on Maria Theresien-Platz has been seriously destroyed, but the Austrians have taken out the main part of invaluable works and have hidden even before war. The museum has opened again in 1959. The art gallery became a kernel of museum meeting. It represents cloths of the West European masters of the XIV-XVIII centuries. In the section of the Netherlands painting van der Weyden and van Guus, Brueghel’s pictures Sr., Yana van Eyka are collected. 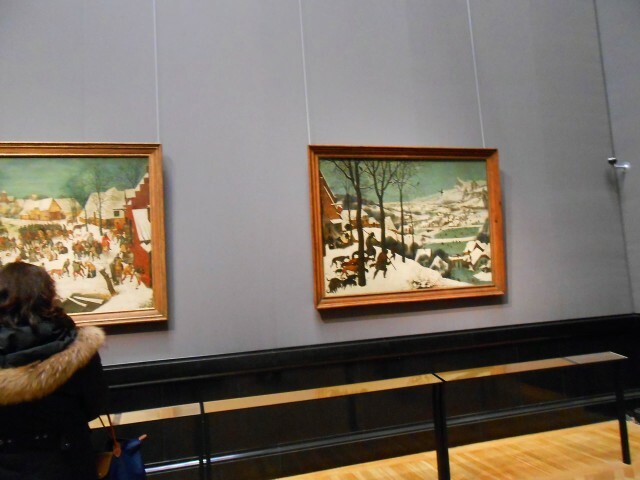 Peter Brueghel’s collection of works Sr., presented in the Vienna museum, is considered the greatest on the district of Europe – here it is possible to behold a half of all works made by the painter in various years. A pearl of a collection are cloths from the known cycle "Seasons". 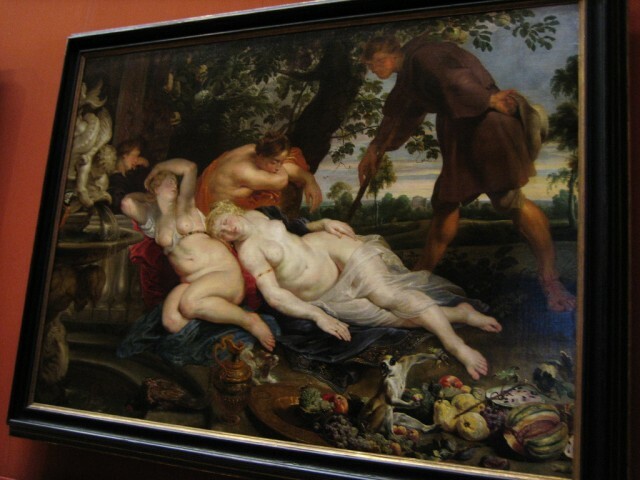 In the Flemish section the first attract attention of a cloth of Rubens, with his bright beauties. It is impossible to pass passing baroque masterpieces – Jacob Yordansa’s works and van Deyka’s "air" cloths. 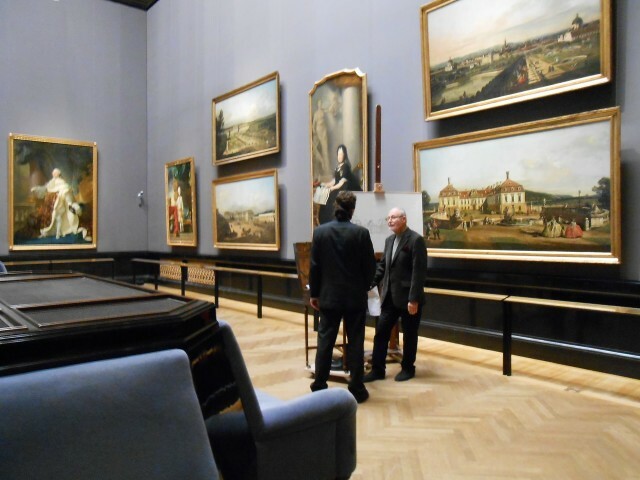 To the Dutch painting it is presented a little, but the real masterpieces are collected here: cloths F.Khalsa, G. Terborkh, Rembranta van Reyna, Jan V. allegorical works Delft. In particular meeting of cloths of the German masters of a brush is rich. Here it is possible to behold masterpieces of the Renaissance era: Albrecht Durer and Kranakh Starshego, G. Holbein’s work and many other painters. Here Durer’s sign masterpiece is presented: «Worship of all sacred to the Trinity» – an altar image recognised around the world. Names of the Italian masters impress: Giorgione, Mantegna, Titian, Caravaggio. Specifically here it is possible to behold «The Madonna in greens» Raphael Santi and "Lucrecia" Veronese. 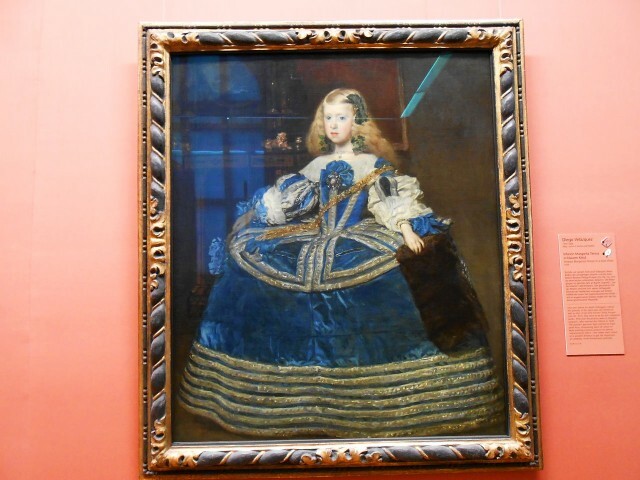 A pearl of the Spanish collection of the Vienna museum – Velasquez works, his imperial dynastic portraits. Sections: art of Great Britain and France – weak. 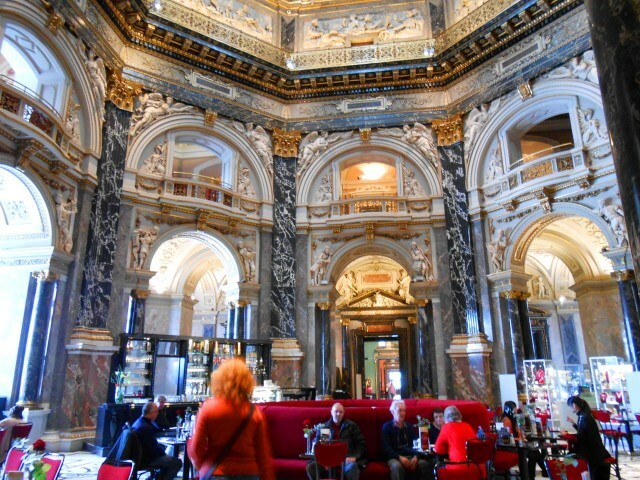 Not only for only art cloths the Vienna museum is nice. 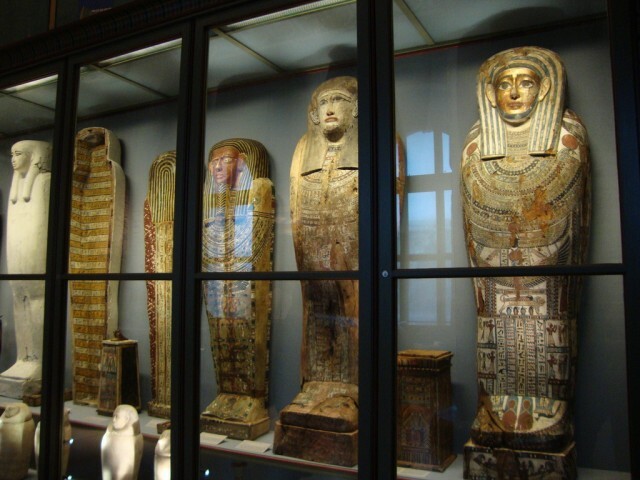 Its collections of Ancient Egyptian and east values are registered the oldest in the world. Here the Egyptian statues of the various periods of history of the country are presented. Construction treasures and stone figurines, bronze and products from a tree, papyruses, sarcophagi and scenery are exposed against the interiors stylised under a situation of the Egyptian temples and tombs. In department of ancient art values of Etruscan, Ancient Greek, Roman times are collected: coins, figurines, medals and scenery – a large quantity of the relics found at researches during various time. The brightest exhibit – meeting of oniksovy cameos of Ptolemaeus. The wide sculptural exposition and an exhibition of jeweller subjects of an era of Stately resettlement are fascinating. Unique museum Kunstkamera in own way is. As its ornament silk lanes of the beginning of the XVIII century, also works of applied art from precious metals and an ivory serve. Numismatical collection of a museum – one of 5 huge global collections of coins, cardboard means, actions, awards and medals, difference symbols. In total about 700 000 objects.